Harrison Crane has been busy making his tealight holders from reclaimed timber to raise money for East Lancashire Hospice. 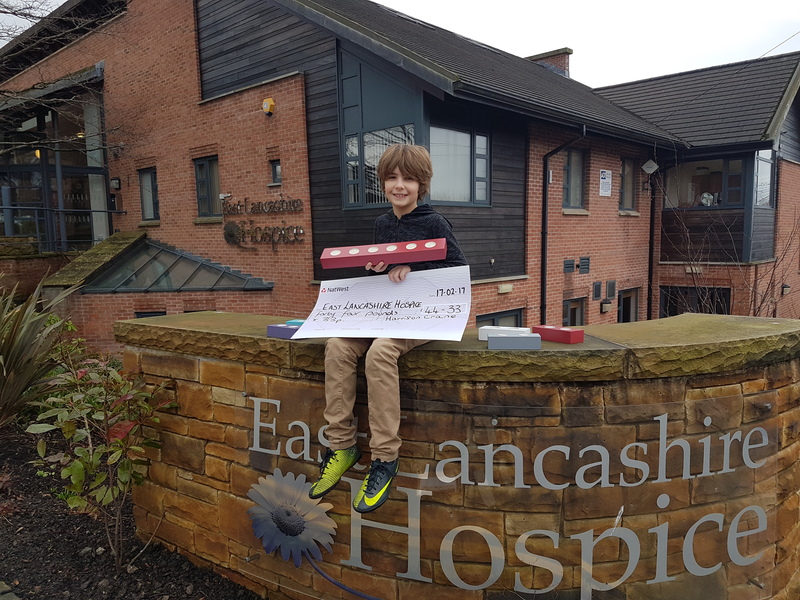 The young entrepreneur uses reclaimed timber to make the stunning candle holders and has sold a batch of them, raising £44.33 for the hospice. On the last day of school before Christmas, Harrison was given a special certificate and he gave a cheque to the school for the money he raised for them.